Research in neuroscience with a particular emphasis on novel findings in neural development, regeneration, plasticity and transplantation has focused on research concerning basic mechanisms underlying neurological disorders. 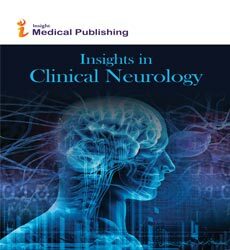 The primary goal is to better understand the molecular mechanisms that sustain inflammatory and degenerative pathogenic mechanisms underlying neurological disorders so to identify therapeutic targets, validate in co-operation with pharmacy companies new treatments, develop new disease biomarkers for both clinical trials and patients monitoring. The neurological department is deeply involved in the definition of new treatment algorithms for stroke, inflammatory and neurodegenerative diseases. The molecular and functional bases for central and peripheral nervous system recovery processes and the potential to modulate them by cellular and gene therapy and by specific rehabilitation interventions.